Make Focaccia to dip into your olive oil and Balsamic vinegar. And Genoa cake to dip into at any time! 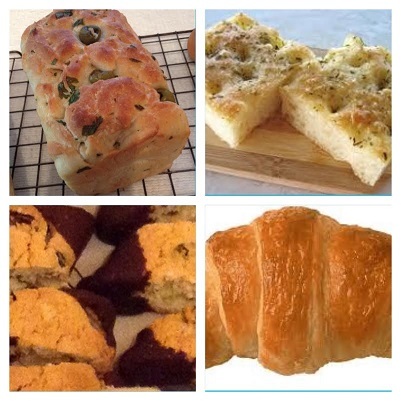 For your Italian Baking experience, we will teach you how to make a 'gustoso' range of Italian baked goods. These courses cost £155 for 5 hours. Be the first to review “IrresistIble Italian” Click here to cancel reply.